Ensuring that food is at the correct temperature is one of the biggest challenges facing supermarkets, restaurants and convenience stores. That’s especially true because of strict local, state and federal food safety regulations retailers must follow. 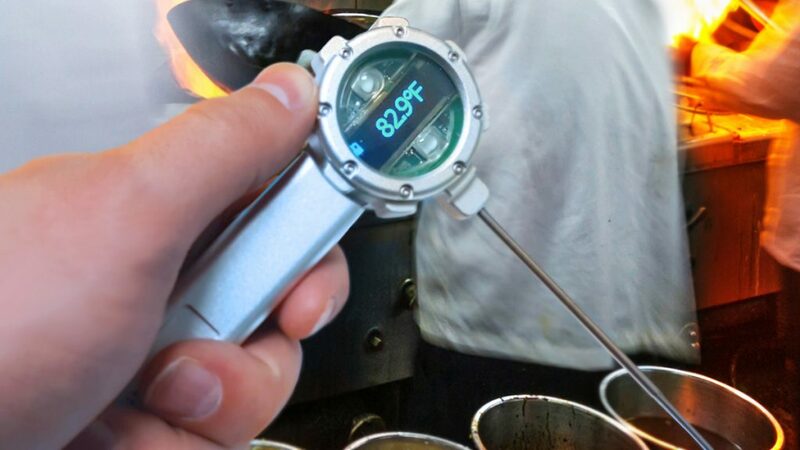 Although food temperature control monitors have been around for years, the developers of a new, state-of-the-art thermometer (thermo probe and infrared) believe they have come up with an even better solution. 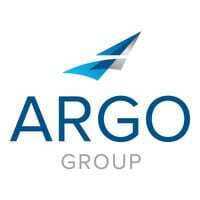 The ART-iTherma internet of things probe is now being offered through Argo Risk Tech, a web-based retail inspection platform launched by global specialty insurer Argo Group. “ART-iTherma was created to address the exceptionally difficult operating environments that our food industry clients contend with, while exceeding their software performance expectations for a simple and effective user experience,” said Rooney Gleason, president of Argo Insurance, U.S. Grocery & Retail. After scanning markers in a food storage location, ART-iTherma sends the data via Bluetooth to the mobile app, letting retailers respond quickly when a temperature is out of compliance. Gleason said the feedback he’s received so far from clients has been positive in helping fulfill Argo Risk Tech’s mission. 2016 was a year for Argo’s record books. Check out some of the company’s top milestones and by-the-numbers facts.